Adjacent to the South Hill Mall - right at the top of the Hill and five minutes from the WA State Fair Grounds. 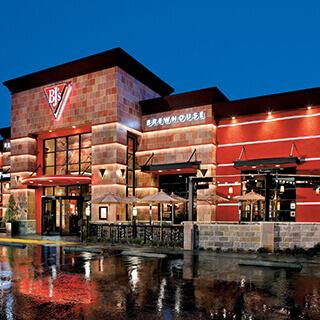 At BJ's Restaurant & Brewhouse, we're a welcoming environment for hungry Washingtonian families. After our beginnings in California coastal cities, we're happy to bring the BJ's dining experience to the Pacific Northwest. We pride ourselves in offering you the best service so that you can focus on the fantastic flavors on your plate and in your frosty glass. But this is just a taste--celebrate with us at BJ's in Puyallup. If you're looking for fresh flavors in a family friendly environment, you'll find it in Puyallup at BJ's Restaurant & Brewhouse. It all started with our breakthrough Signature Deep Dish Pizza. Discover delicious deep dish pies like the Chicken Bacon Ranch, Sweet Pig, or make your own with our fresh toppings and sauces! Our menu includes lively flavors and comfort foods from our handcrafted burgers and garden fresh salads to our pasta favorites, USDA steaks, and specialty entrees. Looking for a guilt-free eating experience? You'll enjoy the lighter versions of BJ's favorites with our EnLIGHTened entrees. Because we want everyone to enjoy the BJ's experience, we offer gluten-free selections with the best BJ's flavors and our Kids' Menu for our smaller patrons. There's no shame in treating yourself to a Pizookie dessert, which can also be ordered gluten-free. 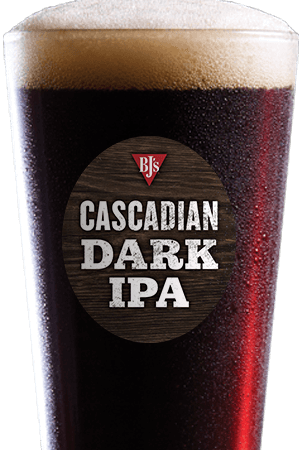 Satisfy your thirst for craft brews at BJ's Restaurant & Brewhouse with our award winning suds. 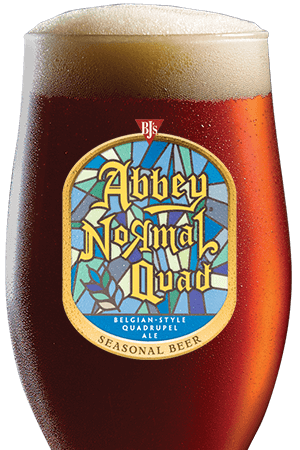 Our ten regular beers are always on tap as well as intriguing seasonal and specialty suds. If you're looking for rich and hearty malt, indulge in the Tatonka Stout, or try the smooth and refreshing Harvest Hefeweizen. For every flavor in between, you'll find it on tap at BJ's. 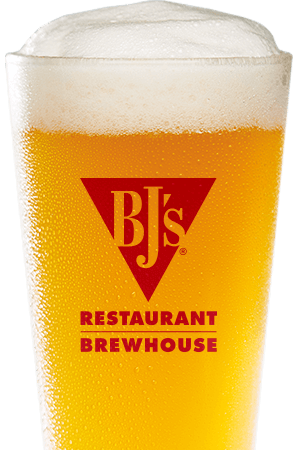 Whether you're craving craft beer or looking for an accommodating dining experience, we can't wait to serve you at BJ's Restaurant. We're proud to be part of the Puyallup, Washington community. We are the BEST spot in Puyallup for hosting a large party or event due to our dining space and delicious party buffet options.